For whatever reason there are not so much African cookbooks in the market compare to other ethnic cookbooks. 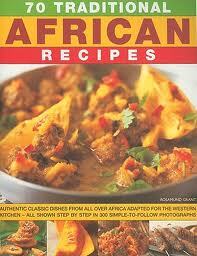 But in this page I am going to list some of the African cookbooks that I know and love. So here we go ………. 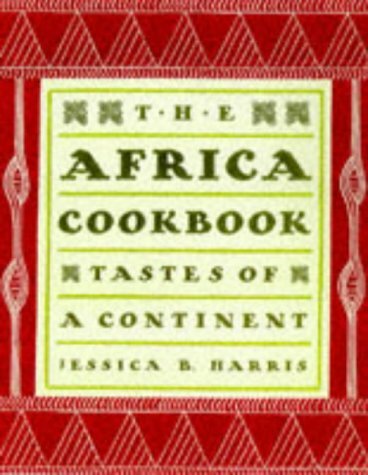 This book was written by Jessica Harris, the book has over 200 African recipes. I love this book because it is very well written and it has recipes from west, East, south and North Africa but very few recipes from central Africa. What make this cookbook stand out from the rest are the step by step photographs. The book is full of pictures and the recipes are very easy to follow. The only downside is that the book is too small; it has less than 100 pages so very few pages. 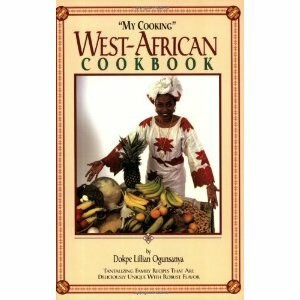 In this book you will find most of the famous West African recipes. 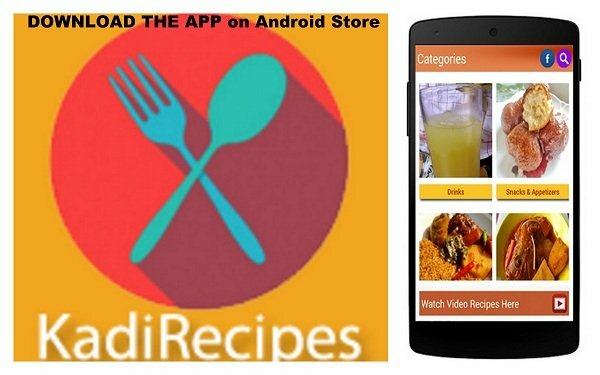 Recipes like chicken or beef stew, Jollof rice, Goat meat pepper soup, Okro soup and so one. There lot of recipes for beans and in my opinion the recipes are very authentic. But the cookbook only covers West African Cuisine. This cookbook is a great book wrote by Sandra Amoko. 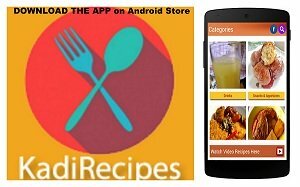 The recipes are very simple and most of the ingredients are easily available. Some of the recipes that you can find in this book are: Peanut butter soup, Jollof rice, fried plantain, spinach stew, ect. The book provides only Ghanaian recipes so not for the one who are looking for African cookbook.